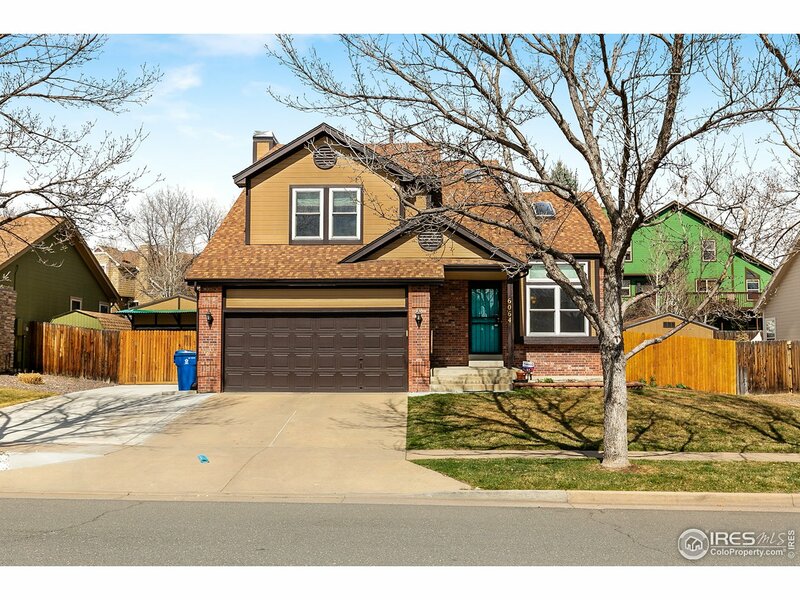 All Ralston Valley homes currently listed for sale in Arvada as of 04/24/2019 are shown below. You can change the search criteria at any time by pressing the 'Change Search' button below. "The formal living room and dining room greet you upon entry. Kitchen features granite countertops, s.s. appliances w/gas range, and built in desk. Family room with fireplace with brick surround & access to the covered deck. Upstairs are all 3 bedrooms, including master suite with en-suite bathroom boasting granite countertop & custom shower tile work. Finished basement Fenced backyard with covered deck, patio, & garden area. Storage shed & RV/Boat parking"